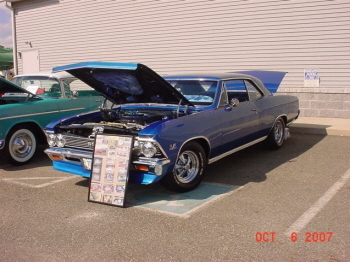 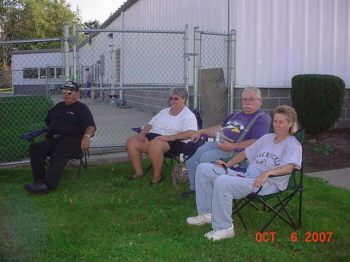 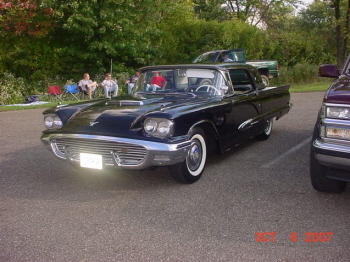 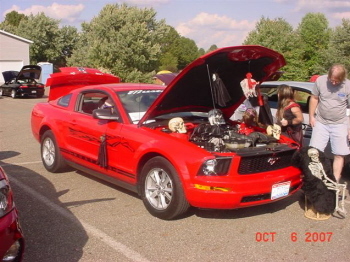 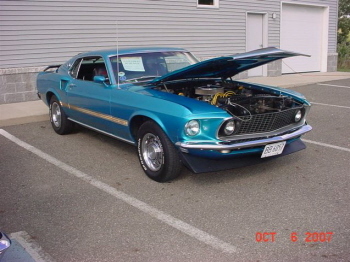 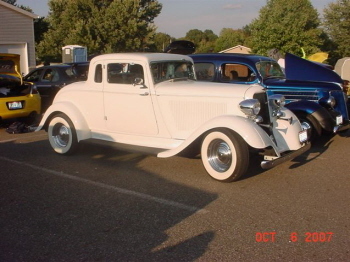 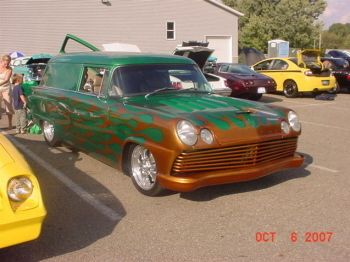 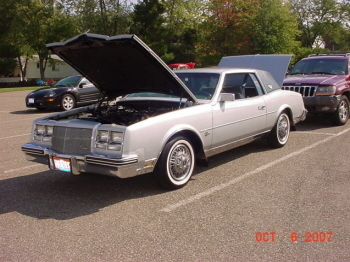 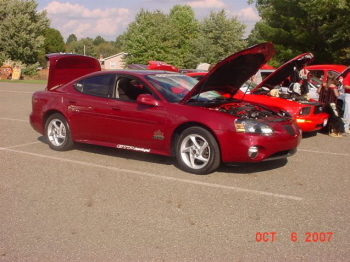 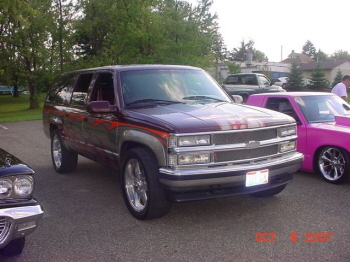 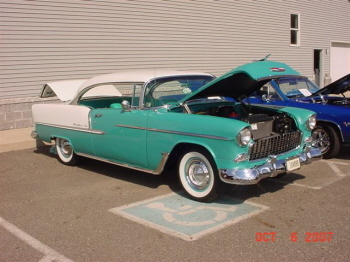 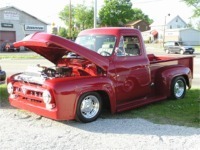 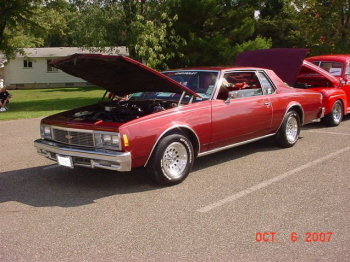 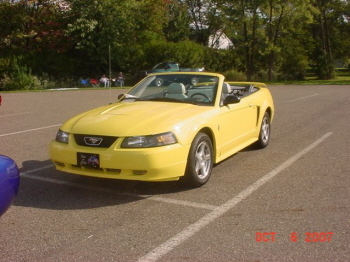 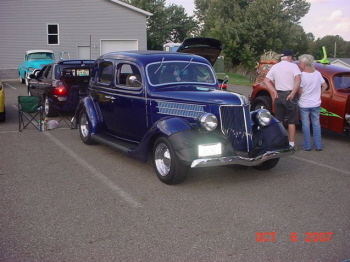 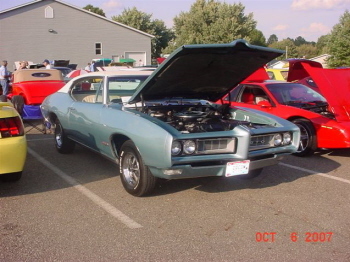 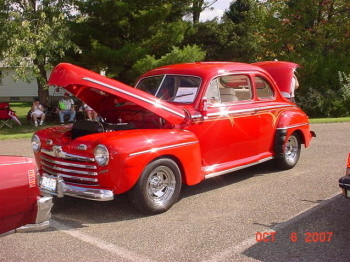 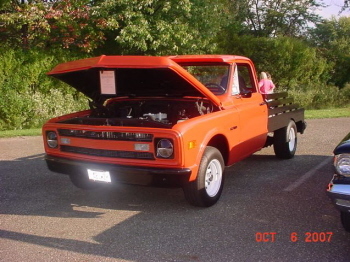 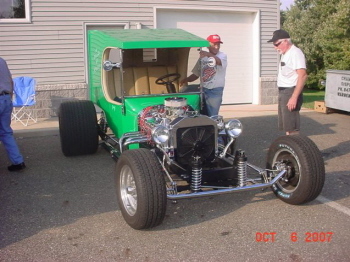 The Studio L Booster Club of Champion Ohio held a Harvest Party/ Car Show on Sat. 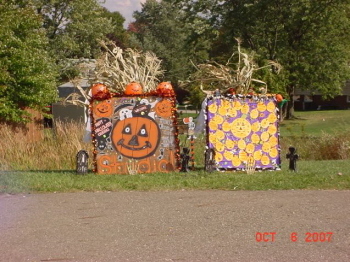 Oct 6th. 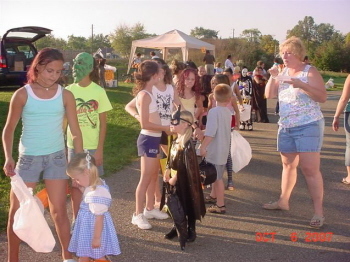 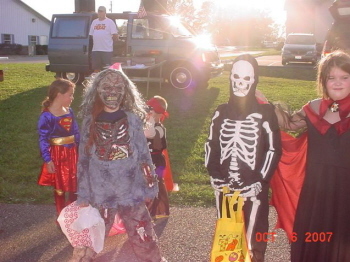 All of the kids had a Witchwalk and all of the cruisers passed out candy to the Kids in Costumes. 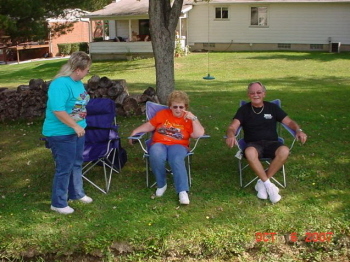 The weather was in the high 80's which is really good for Ohio this time of year. 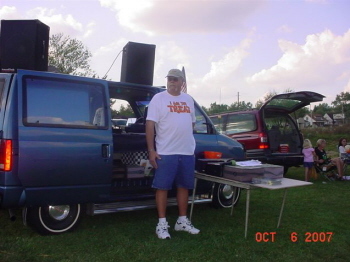 Chuck Belica.